Every household knows that furnishing a living room is a real pain. Not because it is boring, but because it is really hard. You should look for good quality furniture, you should look for living room furniture that has a pleasant or stylish design. 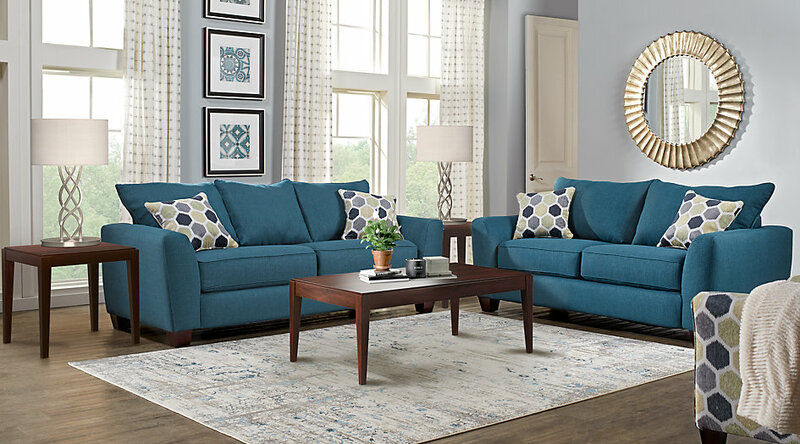 You should also try to find these types of modern living room furniture for affordable and reasonable prices otherwise you will end up with cheap and not qualitative living room furniture. Of course time is also a factor that makes the living room furnishings unpleasant. Imagine how much time it takes to look through all of the stores, compare the prices and quality. Even search engines do not help in looking for modern living room furniture. So to make your search easier and much more pleasant our store offers you a selection of modern living room furniture. 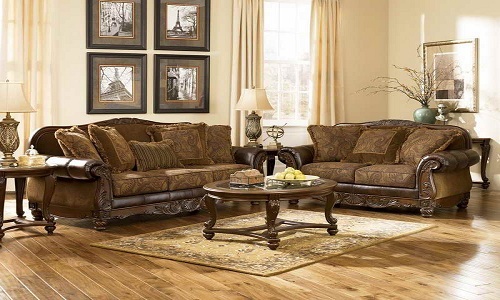 You will find everything from living room set, sofa beds, sectional to chairs, ottoman and tv stands. You can also look through the selection of living room sets where everything is ready. Remember that our store has great quality furniture and our prices are one of the most affordable in today’s furniture market. Go through the living room furniture gallery to have an idea of what we offer, we upgrading our image gallery and currently we have added only sofa pictures here.